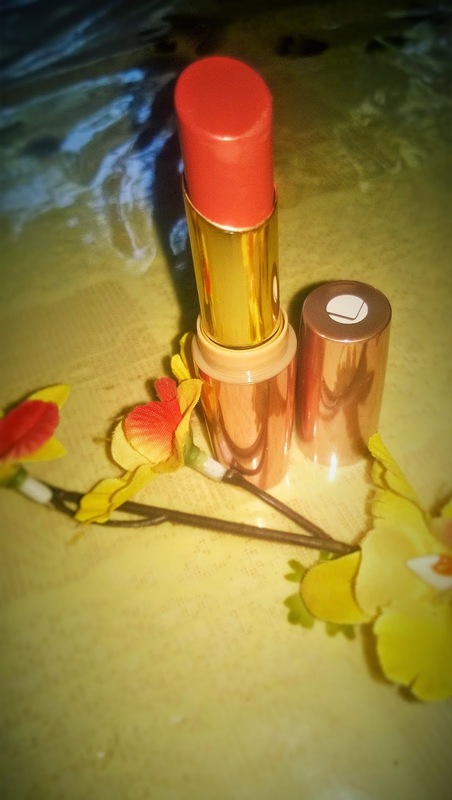 I am obsessed with Lakme Absolute's 9 to 5 lipcolors. This is a shade that I have purchased recently. Product:The Lakme Absolute 9 to 5 Matte Lipstick in Roseate Motive is a pinkish berry kind of shade with matte texture. My Experience: The 1st thing I love about the product is the packaging. It is so lovely. The 2nd thing is the creamy texture that it provides on the lips. 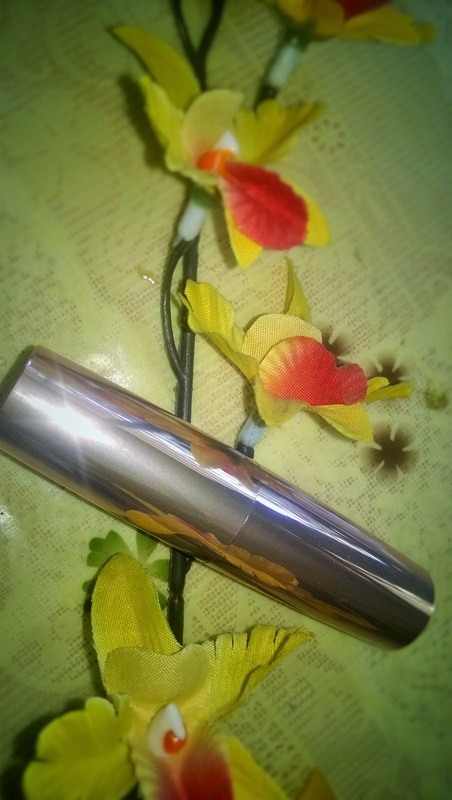 Unlike many matte lipsticks it does not dry out the lips and actually glides on very smoothly like a cream lipstick. I love the fact that although initially it shows some shine like a cream lipstick, this turns to a powdery effect later and stays on for long. I have tried wearing it for a whole day, and had my lunch, coffee etc. Although a lot of the product got transferred, there was a lovely stain of the product on my lips. 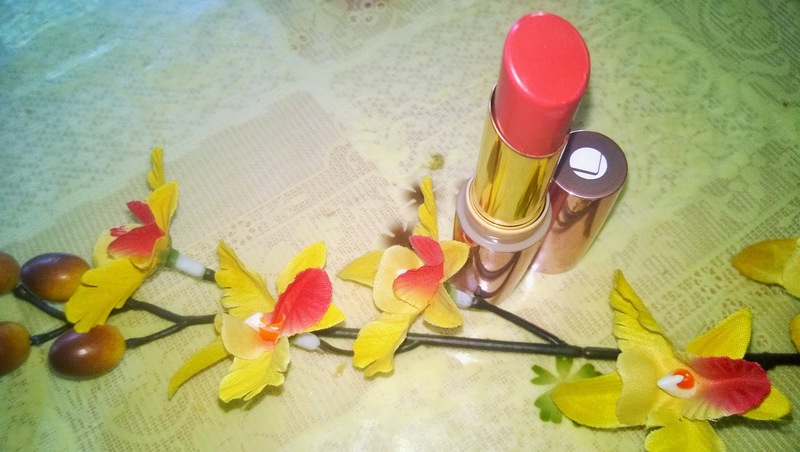 I am totally in love with the product and although I have no complaints regarding the colour, I would definitely purchase other brighter shades of Corals, mauves, pinks & oranges. I am not going into the pros & cons of the Lakme Absolute 9 to 5 Matte Lipstick in Roseate Motive, as I do not see any con. 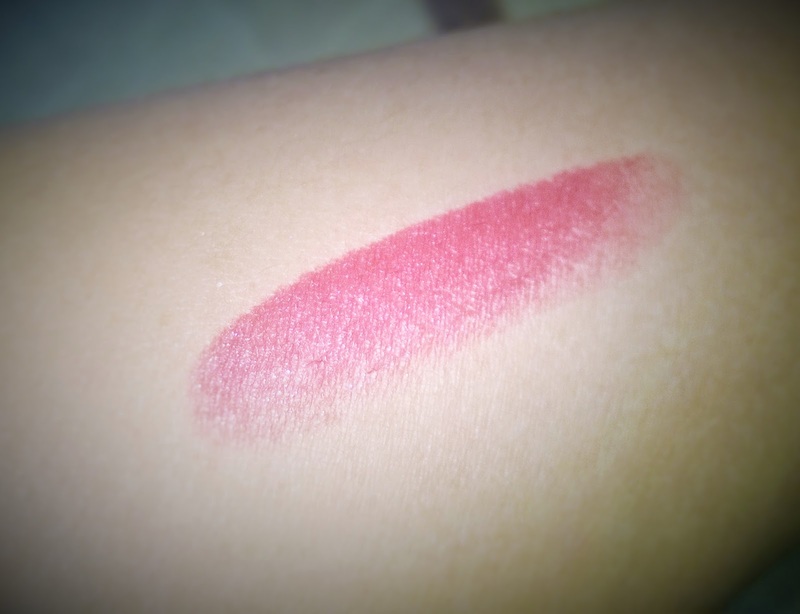 This is a must try shade for somebody who is looking for an everyday berry shade that will not show off much, but still gives a muted brightness to your overall look. 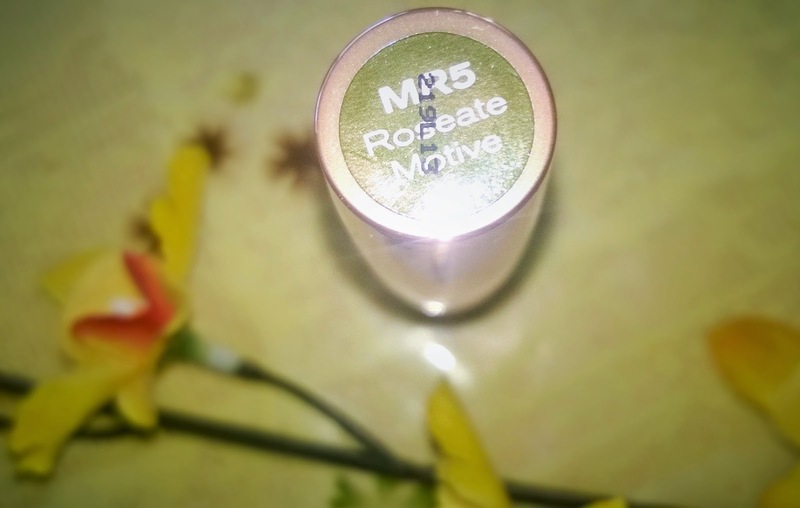 The Lakme Absolute 9 to 5 Matte Lipstick in Roseate Motive is a highly recommended product from my side.